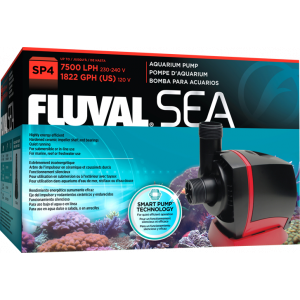 Fluval Sea SP4 Sump Pump delivers powerful performance to ensure outstanding water flow for sump-equipped marine systems. 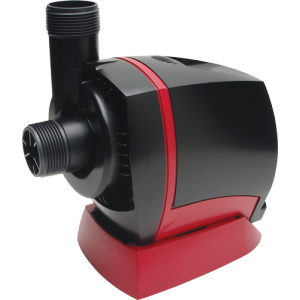 This high-quality, energy-efficient, magnetically-driven pump can be plumbed in or out of a sump. Rugged and certified for marine use, this robust pump features a wear-resistant impeller that delivers.